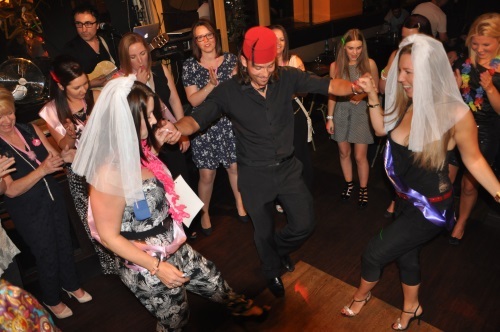 Efes Is Fabulus For Your Hen Night! We can add a unique sparkle to your hen party leaving you with warm and wonderful memories to treasure forever. This establishment has so much to offer any bride tobe and you can be assured that your party will be packed with excitement from start to finish.